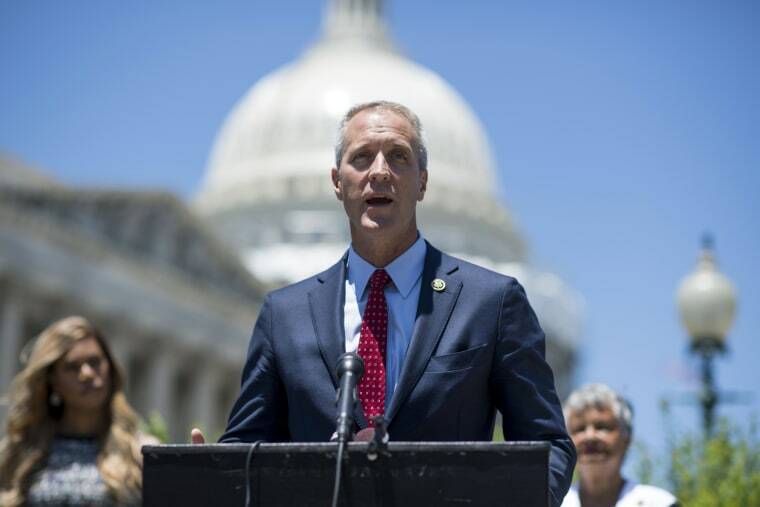 Rep. Sean Patrick Maloney, D-N.Y., a co-chair of the Congressional LGBT Equality Caucus, on Thursday introduced a bill that would ban the use of Medicaid funding for conversion therapy by cracking down on "misleading billing tactics." Maloney, who is gay, introduced the Prohibition of Medicaid Funding for Conversion Therapy Act with 63 co-sponsors. "Conversion practices are discredited, harmful and not therapy," he said. "Fundamentally, conversion tactics are based on the idea that a person's gender identity or sexual orientation are diseases to be cured — they have no legitimate medical application and should not be used anywhere. Until we can just ban conversion therapy altogether, we must ensure taxpayer dollars aren't funding a fraudulent practice that has been roundly discredited by the medical community. That's exactly what my bill would do." According to a press release from Maloney's office, "States currently decide which services Medicaid can cover and most have failed to ban the use of funding for conversion 'therapy.' Because CMS codes do not mention the model of therapy being applied, even illegitimate practices can be performed and billed." CMS codes are used by the Centers for Medicare and Medicaid Services to process medical bills, including those for mental health care. "Conversion therapy is a charlatan practice that has been widely debunked and discredited by health care professionals and banned by law in 15 states, Washington D.C., and scores of municipalities and counties," Gal Mayer, president of GLMA: Health Professionals Advancing LGBTQ Equality, said. 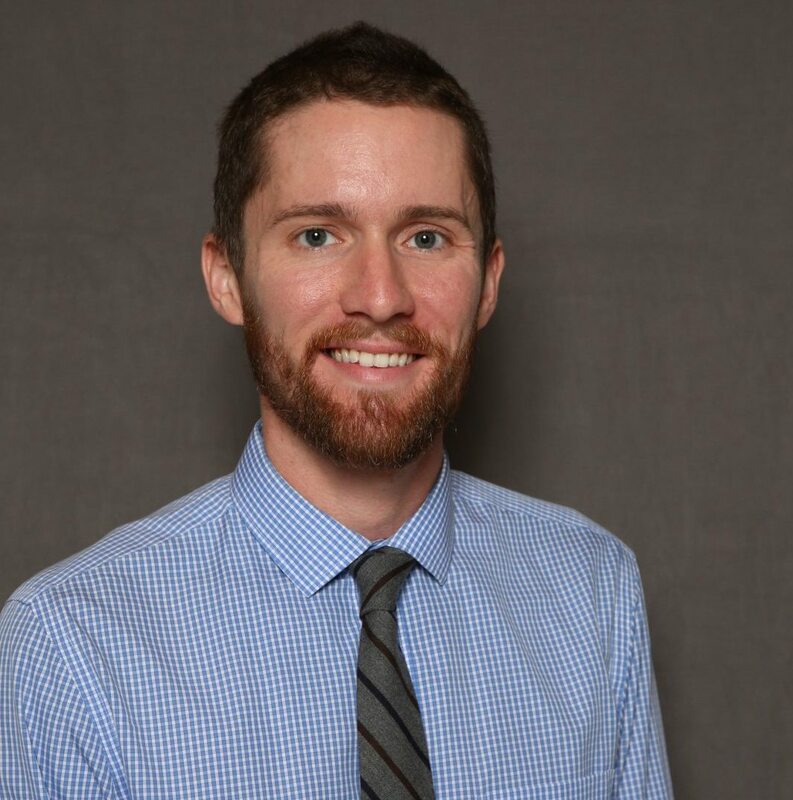 "As a health care provider, I know that these dangerous and unsuccessful attempts to alter a person’s sexuality or gender identity do not work, and can result in mental health problems, substance use and suicide." The bill is endorsed by The Trevor Project, Human Rights Campaign, National Education Association, PFLAG National, Gay & Lesbian Medical Association, National Center for Lesbian Rights, and other LGBTQ groups.